In this economically obsessed ‘progressive’ society it becomes a struggle for indigenous tribes to live in their full glory like back in the days. 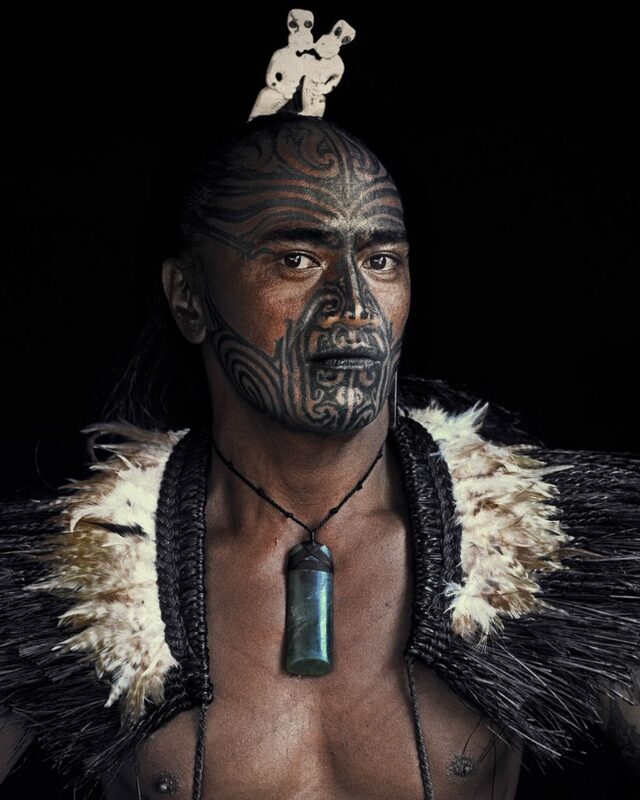 Many tribes have witnessed the rise of the ‘white man’. 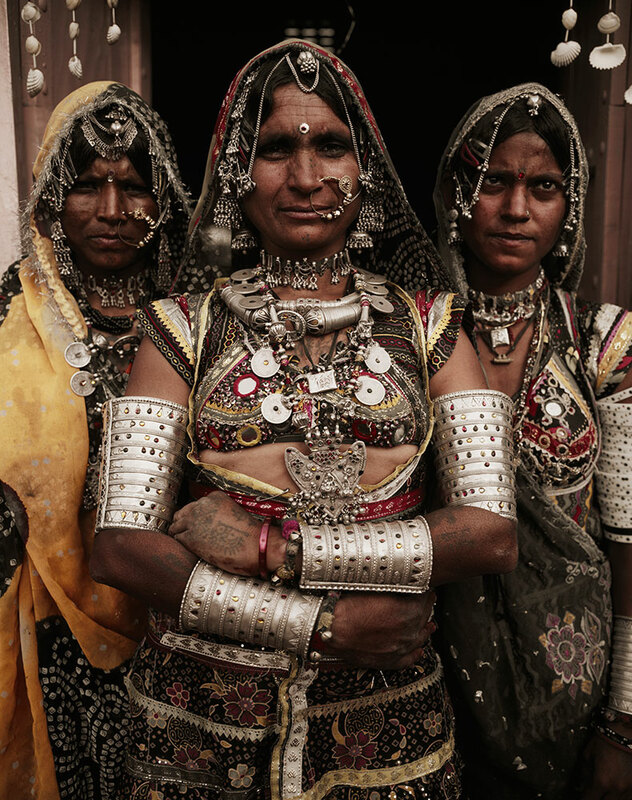 Portraying their power and dominance to such degree traditions and way of life is on the edge of extinction. Not even to mention the genocidal violence many tribes had to endure. 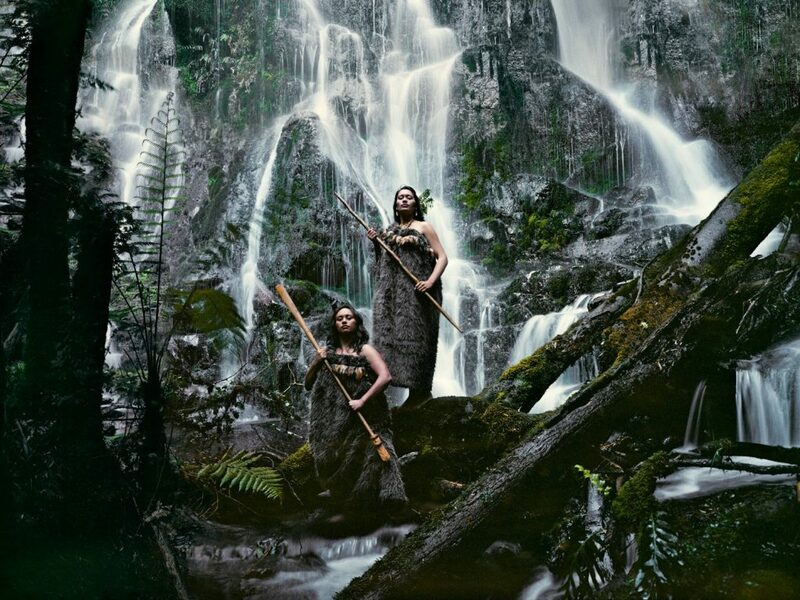 It took photographer Jimmy Nelson three years filled with adventurous journeys to the most remote places of our world, to document and capture the beautiful masterpieces of the last remaining tribes on earth. The photographs portrayed in this article are only a selection from the full serie which is portrayed his book “Before they pass away“. 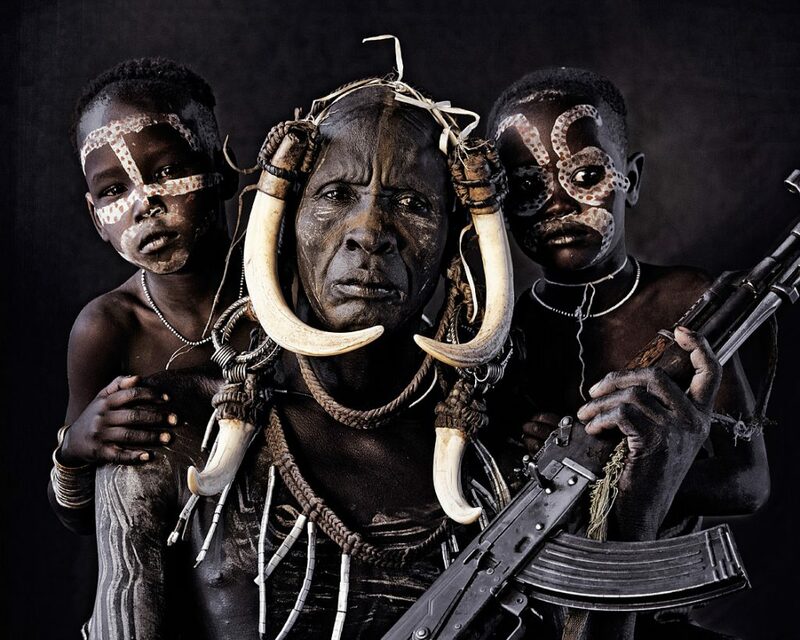 Tribes from all over the world have been captured in the most mind blowing photographes. The rawness adds power and the beauty touches your heart. The title of the book explains Nelsons mission. He wanted to portray the tribes before they completely faded into modern civilization and be non-existent. It is an ode to the indigenous people and their tradition and history. 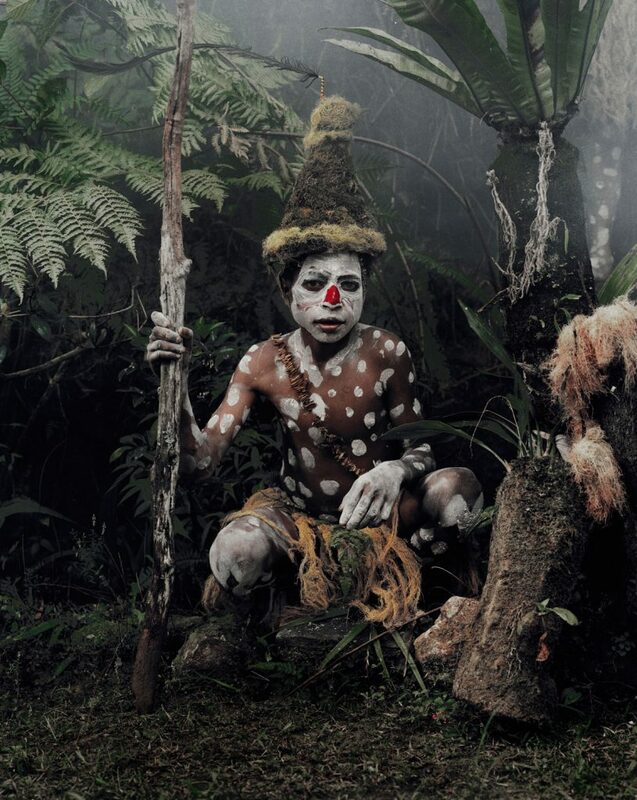 The Asaro tribes are located in Indonesia and Papua New Guinea. The are also known as the ‘Mudmen’. They got their name via a legend. This legend states this tribe got defeated an enemy tribe who forced them to flee to the Asaro river. 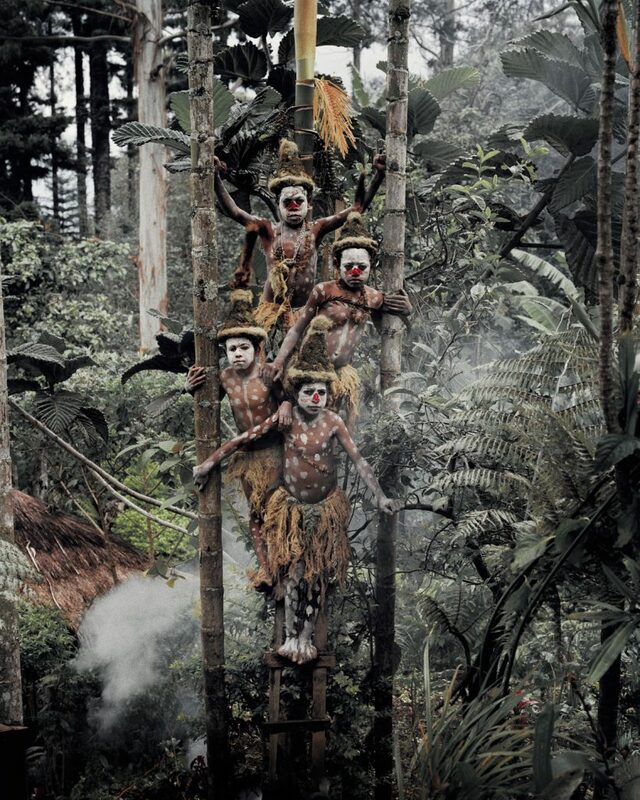 When they attempted to escape at dusk, the tribe was completely covered in mud. This made them appear as spirits and caused their enemy to be chased away. 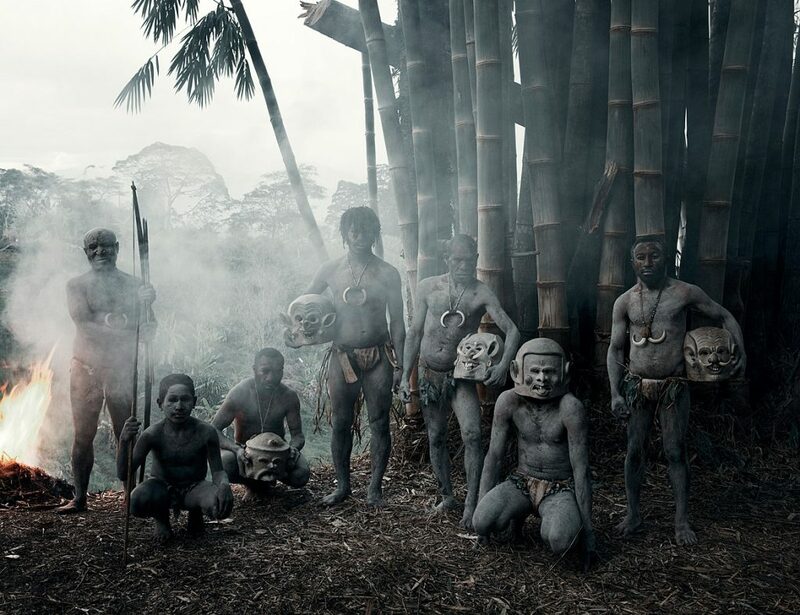 The Asaro tribe continued to scare other people, by wearing masks and covering themselves with mud. Even when they got in touch with the western civilasation in the mids of the 20th century. 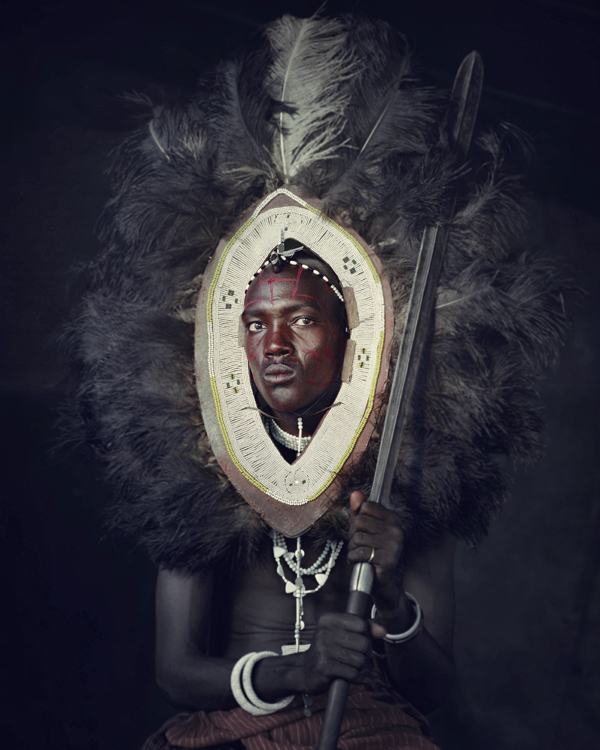 The Maasai tribes are located in Kenya and Tanzania. 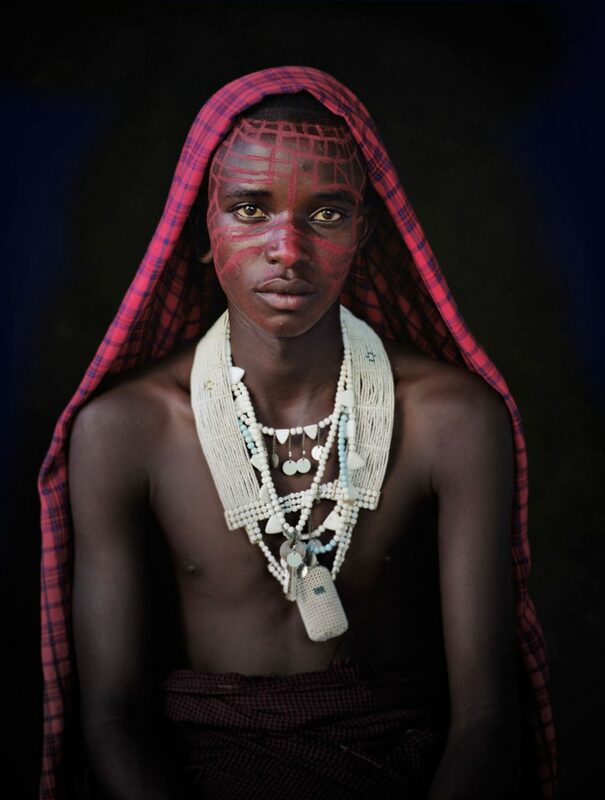 From a young age the Maasai boys are being groomed to become men and warriors. With all the responsibilities that belong to those roles. The role of a warrior is protecting the livestock from human and animal enemies and predators and to keep their families safe. 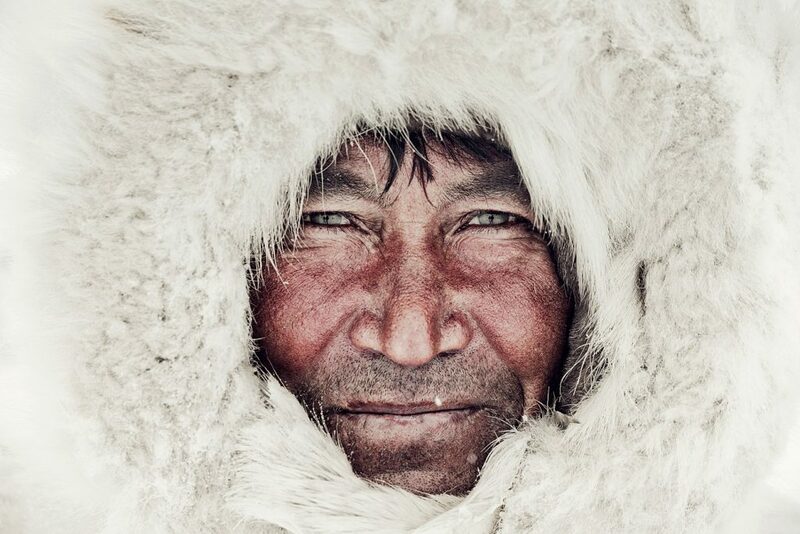 The Nenets tribes also known as Samoyeds are located in Seberia. 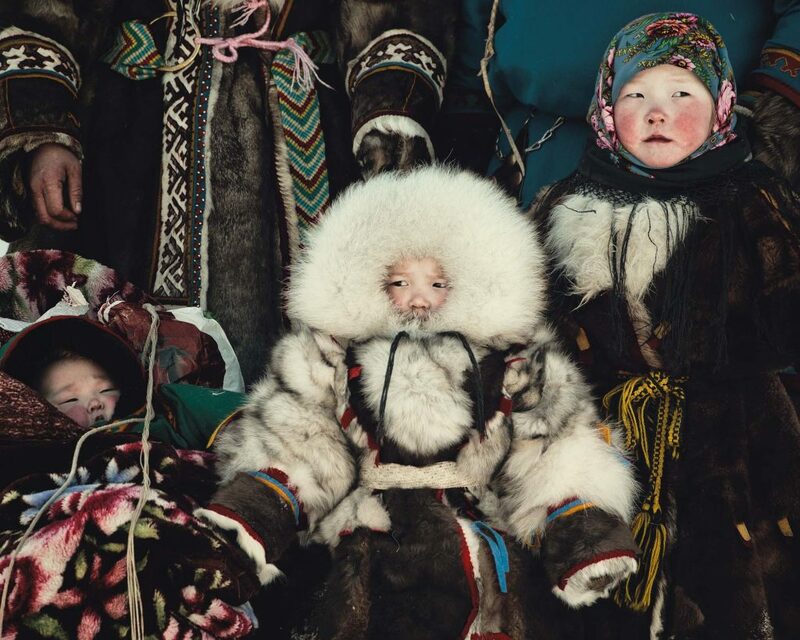 They are one of the last reindeer herder tribes. Facing extreme temperatures from minus 50°C in winter to 35°C in summer. 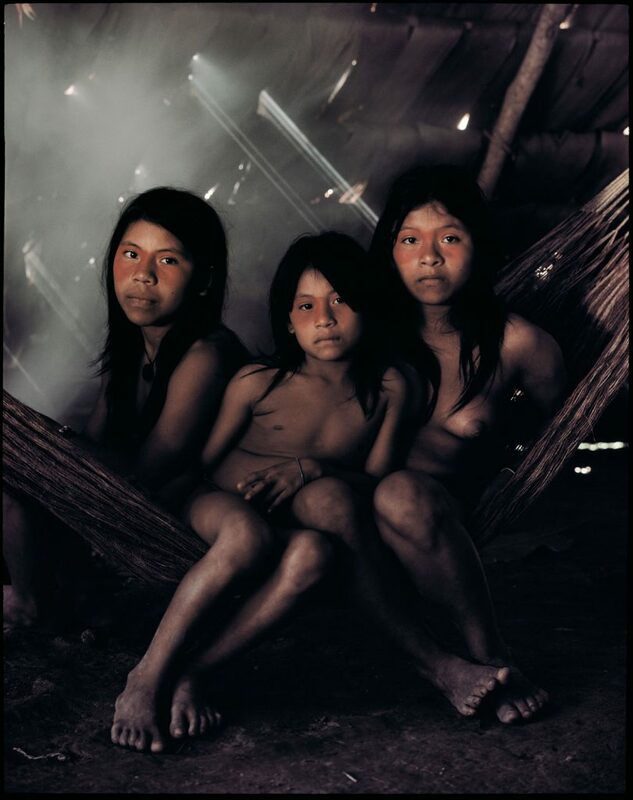 The Huaorani tribes are found in Ecuador and Argentina where they live already for over a thousand years in the Amazonian rainforrests. 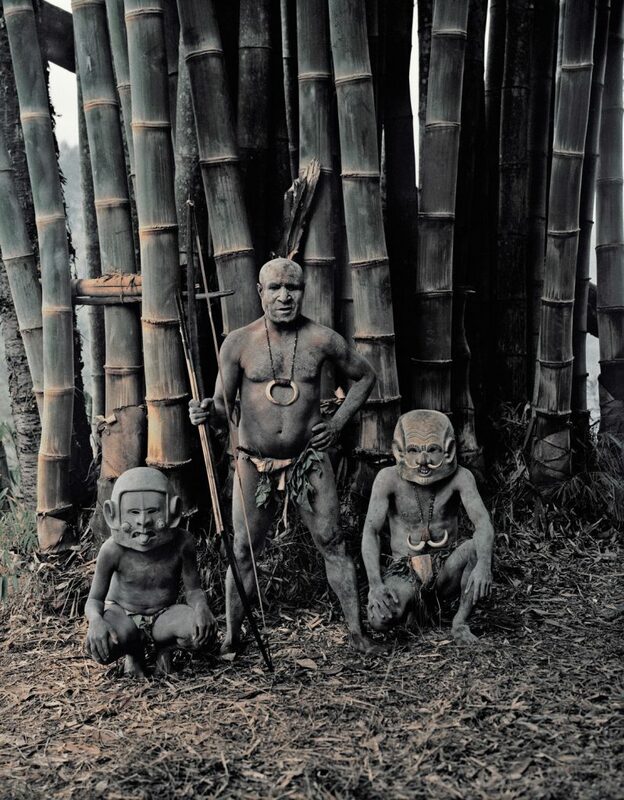 Huaorani means literally human beings or ‘the people’. The outside world was unknown to them the year of 1956, no contact was made until then. 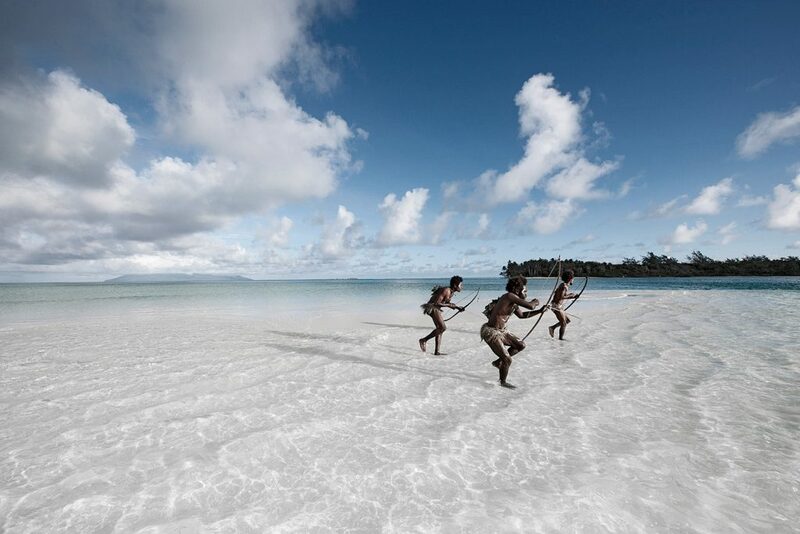 The Vanuatu tribe is located in the Torba province on the Rah Lava Island. 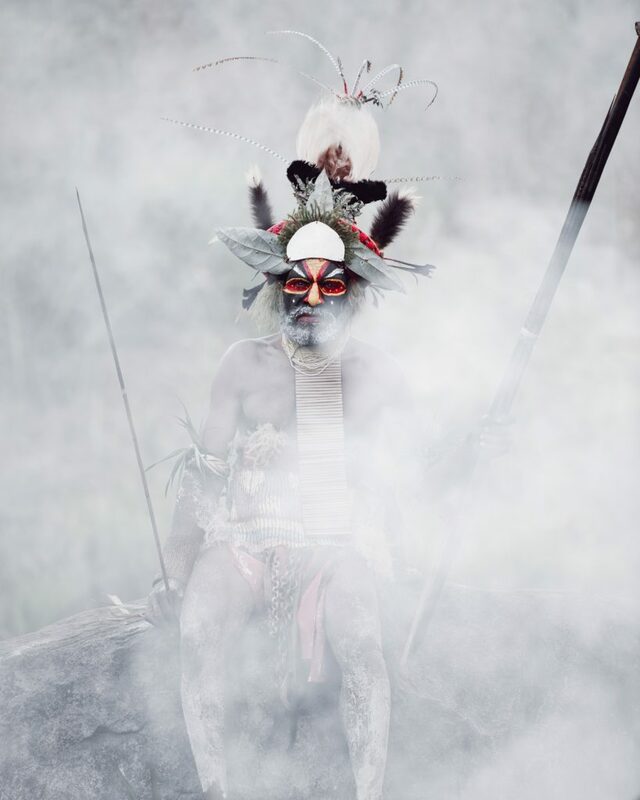 Many Vanuatu believe their wealth is obtained throug ceremonies. 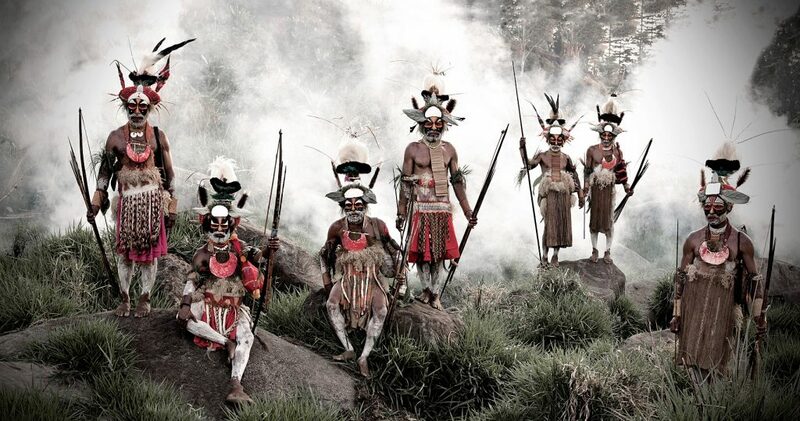 Those ceremonies contain a lot of dance which is an important part of their culture. 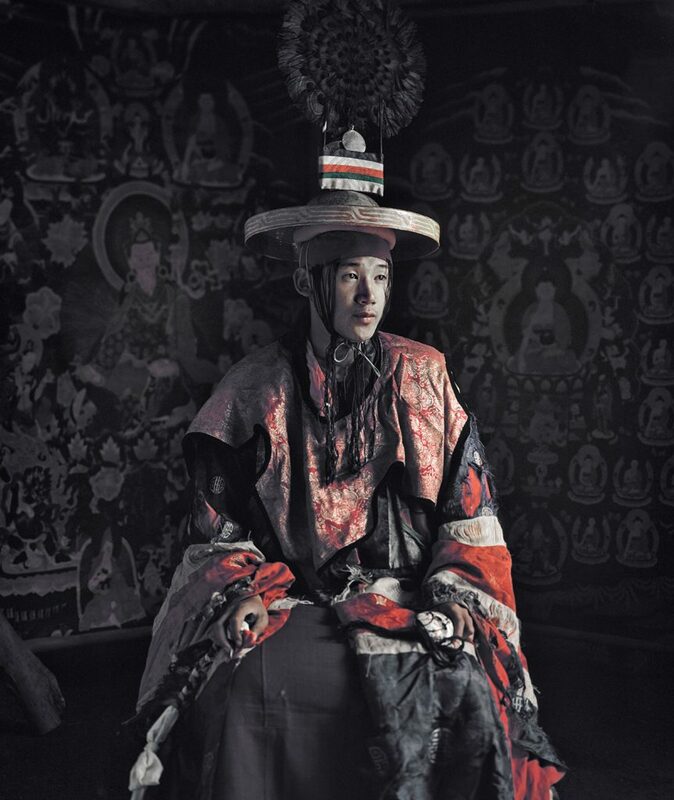 The Ladakhi tribe are located in the North of India. 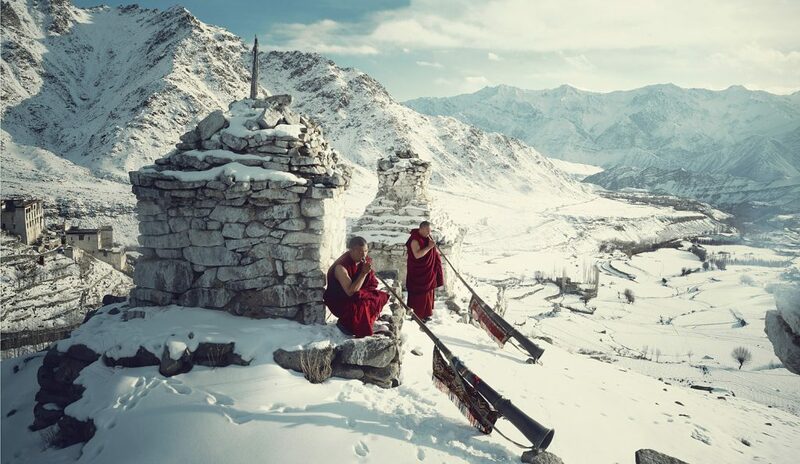 This tribes share their believes with their Tibetan neighbors. The status of women from the Ladakhi tribe is extremely high compared to the rest of rural parts of India. 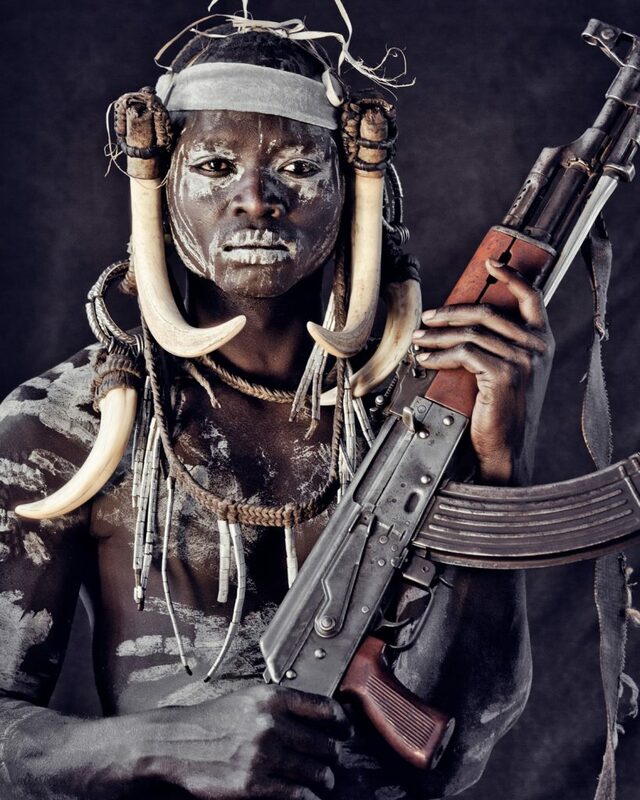 The Mursi tribe is found in Ethiopia. They mark their body with horse shoe scars. Men receive them on the right arm and women on the left. When a warrior excels he receives an additional scar on his thigh. 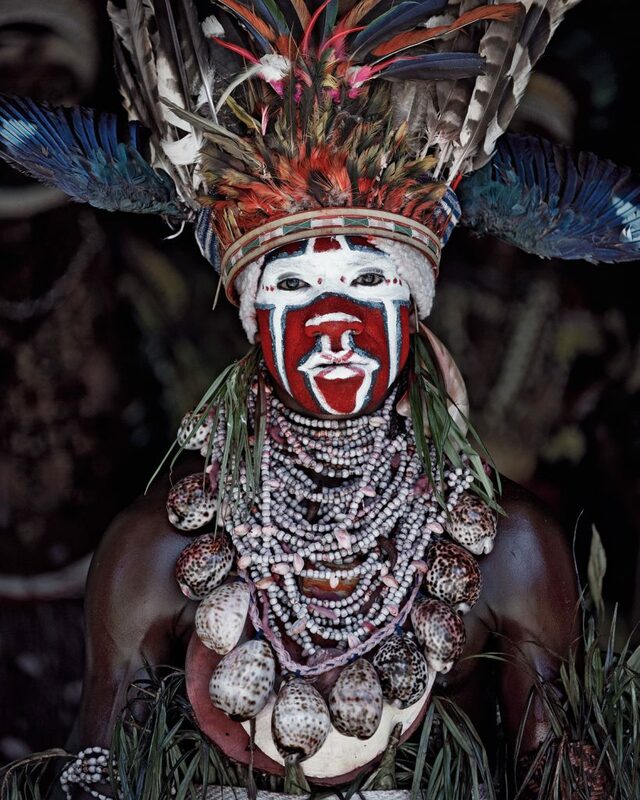 The Mursi tribe is among the last groups in Africa where women wear potlery or wooden discs in their lower lip. 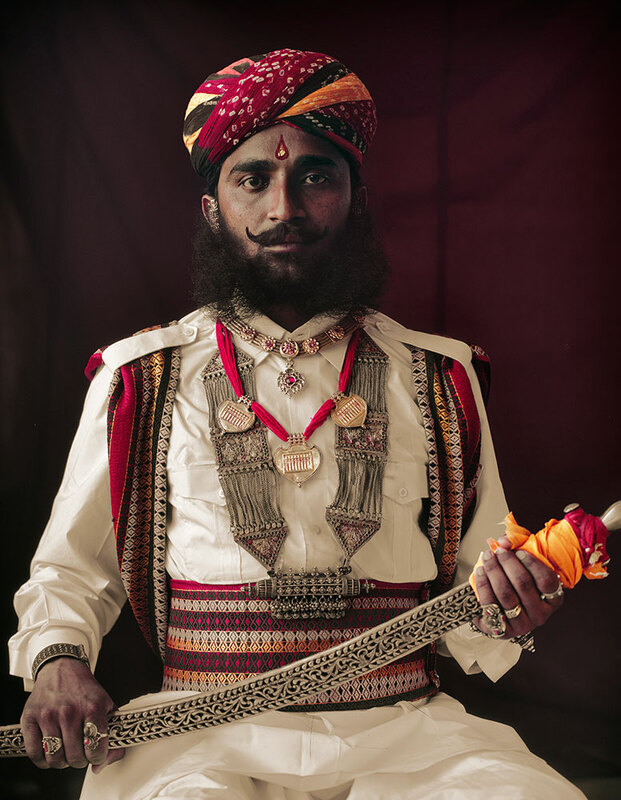 The Rabari tribes have been roaming the Indian desserts for over a thousand years. The woman manage all the hamlets and all money matters, the men on the other hand are on the move with the herds. 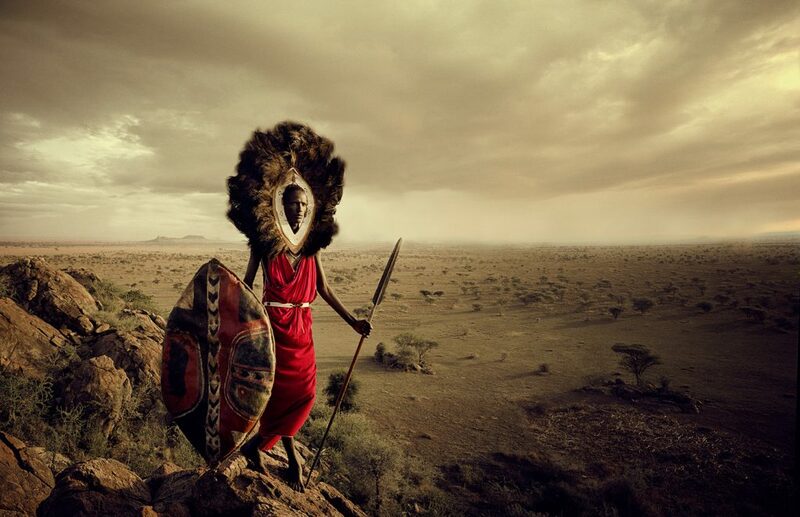 The Samburu tribes are located in Kanya and Tanzania. They are extremely independent and semi nomadic. This way they assure their cattle to have enough food. 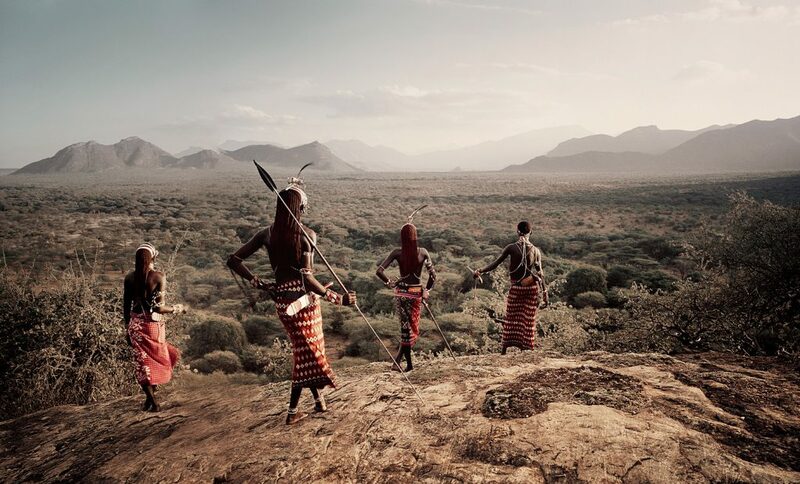 The Samburu relocate every five to six weeks. 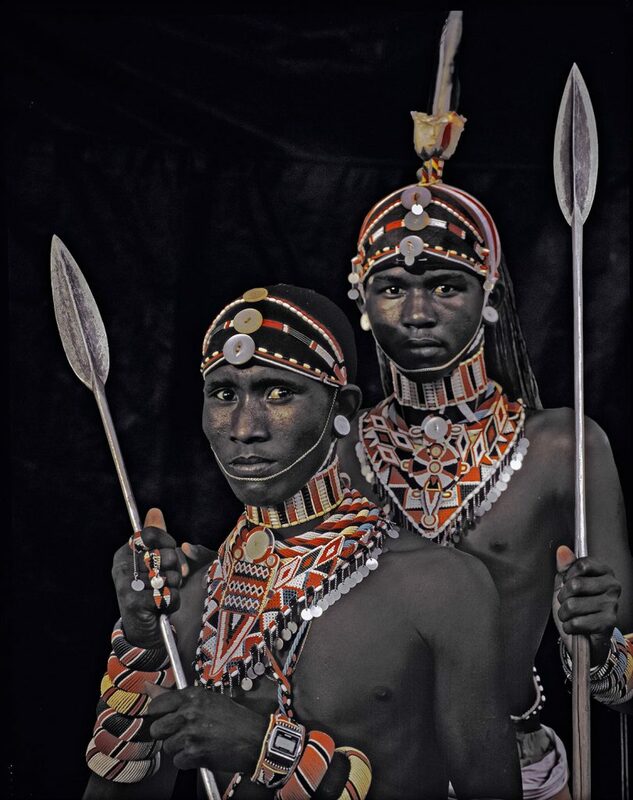 Samburu men are seen as adolescent until the age of 30, only then they will start to get married. The elder men have the monopoly on women as they are allowed to marry as much as they want. This creates often cases of infidelity. 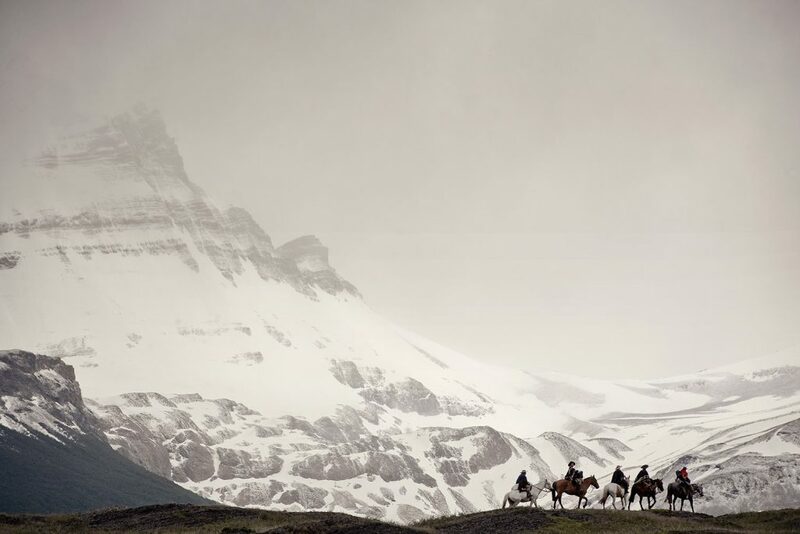 The Mustang tribe, even though they politically belong to Nepal, they are one of the last tribes that uphold the Tibetan culture, history and religion as it stands of the verge of disappearing. Religion is a big part of the Mustangs lives. Their daily prayers are a guidance throughout their day. Most of the Mustangs are still highly convinced the Earth is flat. 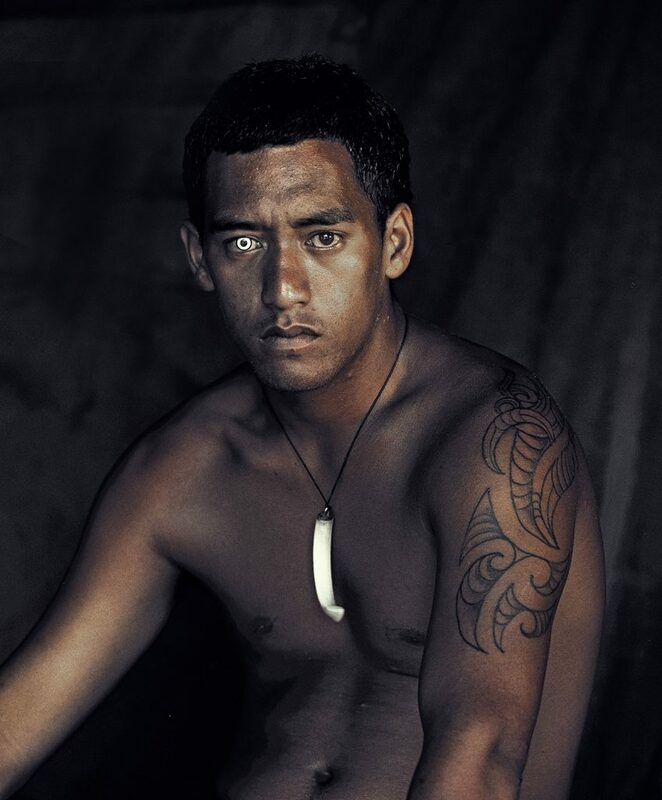 The Maori tribe is situated in New Zealand, they are worldwide known for their war dance called the ‘Haka’ and their impressive Polynesian tattoo arts. 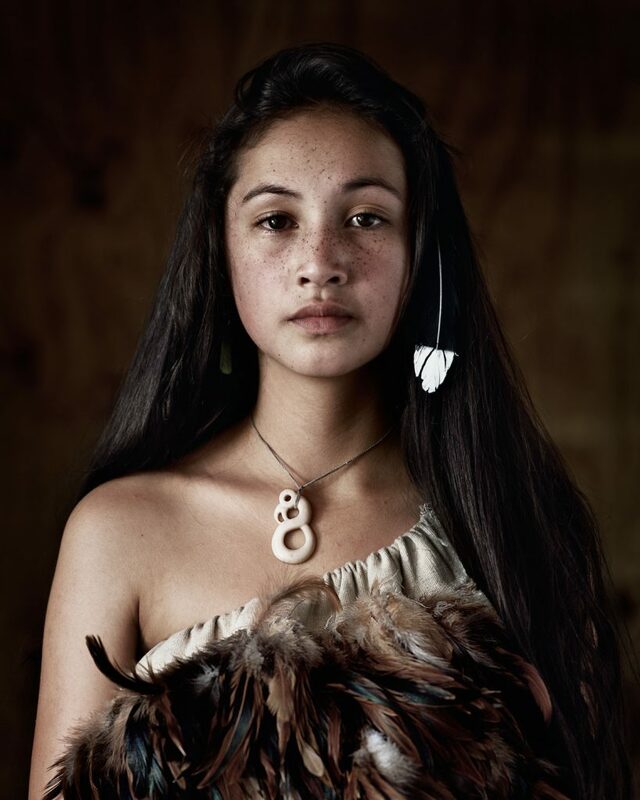 The Maori are a polytheist culture, they worship many gods, goddesses and spirits. They also seek guidance and protection from their ancestors in times of need. to help the tribe in times of need. 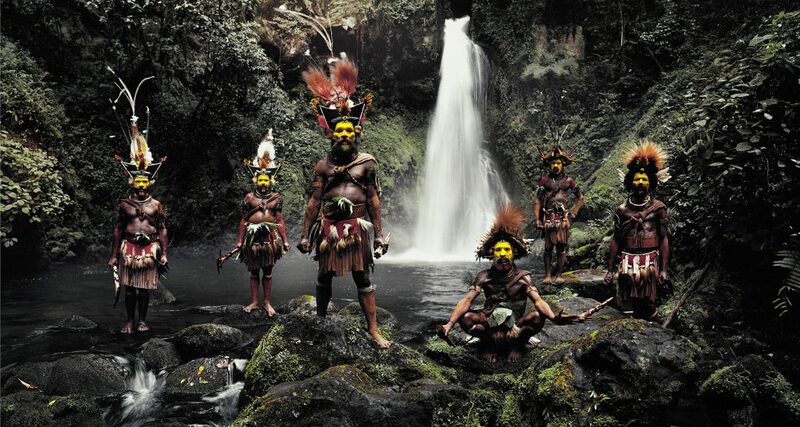 This indigenous tribe, situated in Indonesia and Papua New Guinea, has an immense respect for the wonders of nature. Their culture is simple but very loving with strong family bonds. They live of hunting and gathering and have plenty of good food. Their make-up and ornaments is mostly to intimidate their enemies during war-fare. 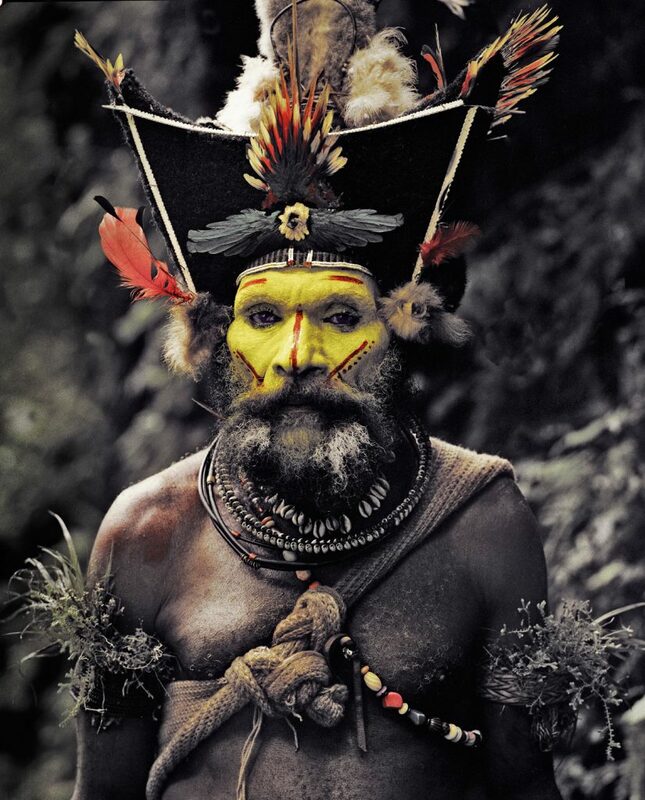 The Huli tribe, also called the Haruli or wigmen, are one of the biggest indigenous tribes of Indonesia and Papua New Guinea, numbering approximately 90.000 people. Their wigs are made from their own hair and they are extremely recognizable by their yellow, red and blue painted faces. 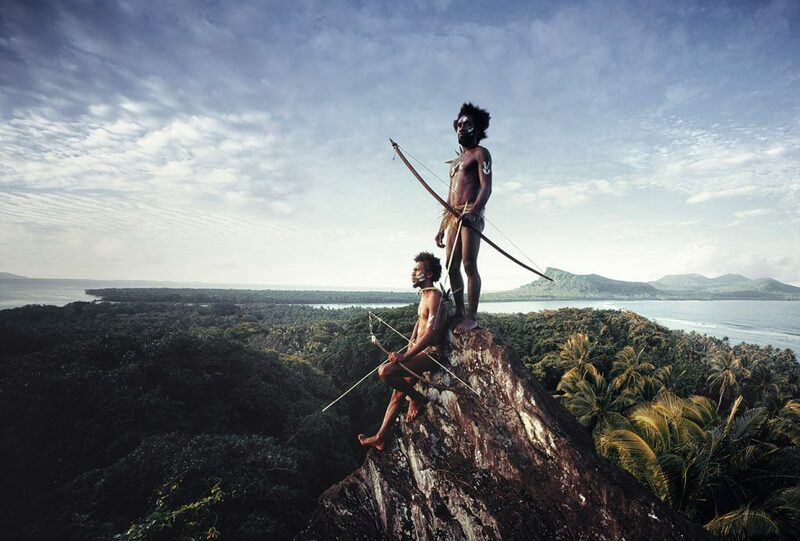 The Huli culture is based on hunting and gathering. Of which the hunting is being done by the man and the gathering by the women. When the men go to war, this is with the intention of gathering more land, pigs and women. Men and women live traditionally in separate quarters. 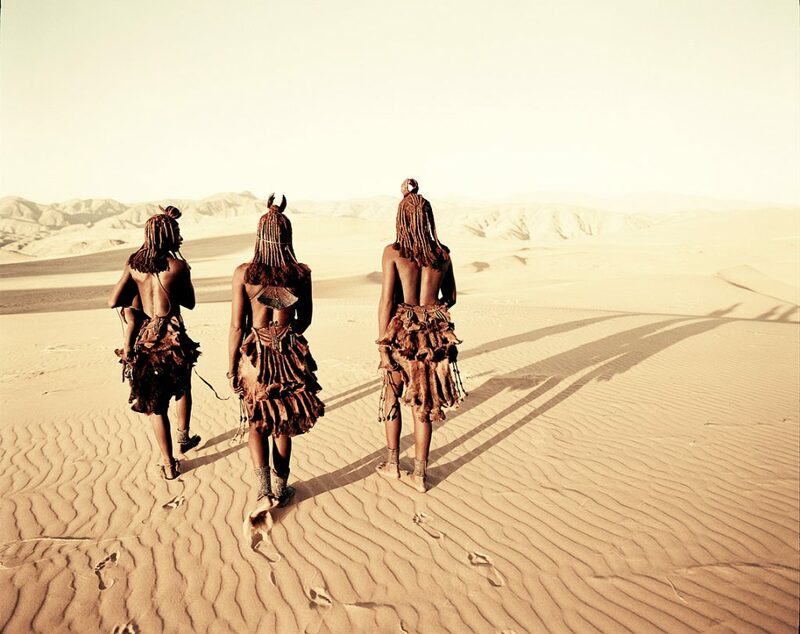 The Himba tribe has a estimated population of 50.000 people. They are located in Namibia. 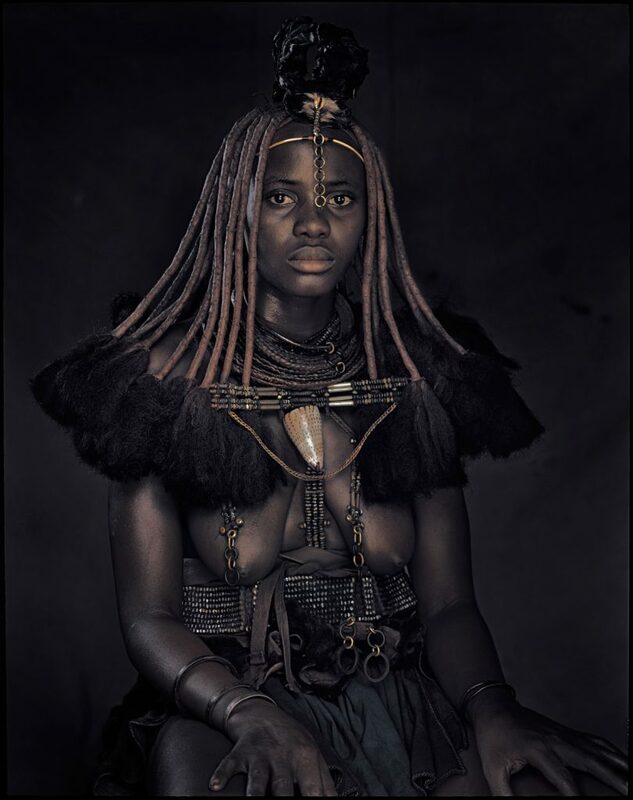 A Himba man has an average of two wives. The marriages are arranged and the most crucial aspect that are looked for in a wife are her looks, since this tells other about her background and phase of life. The rules within the indigenous group are set out by the head man, this is in most occasions the grandfather. The Kazakh tribe is located in Mongolia and several other parts of northern Asia. They are first foremost known for their eagle hunting. 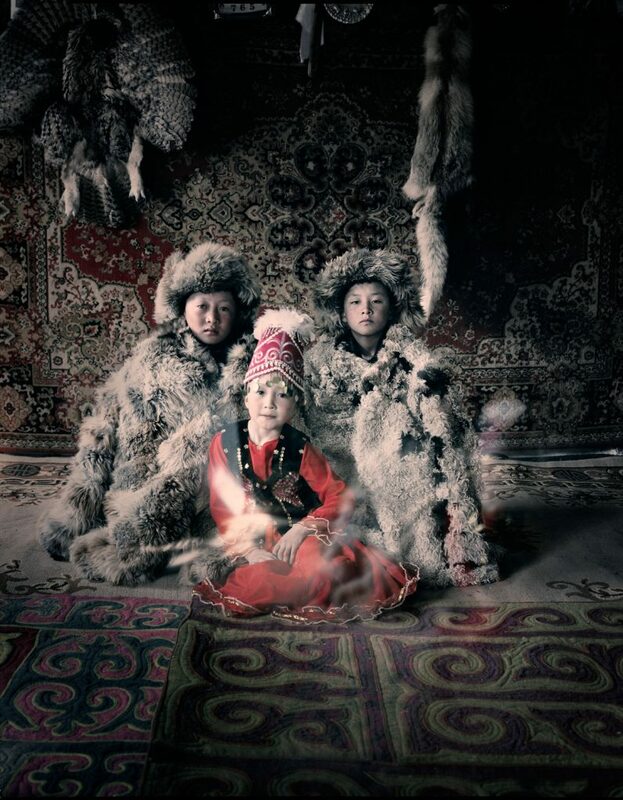 The Kazakhs are descendants of Turkic and medieval Mongol tribes. This nation was one of the most effected nations by the Sovjet, where more than 66% of their population died. 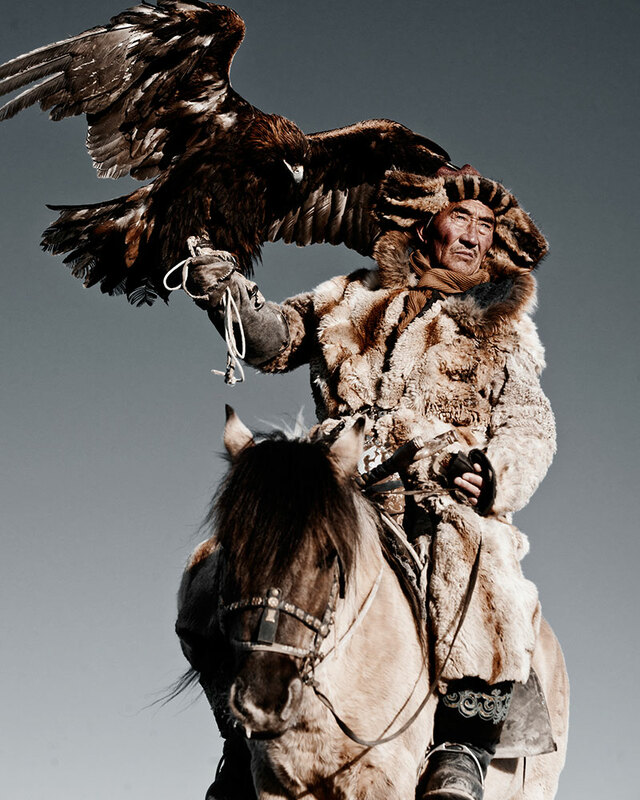 Many Kazakhs still uphold the pre-Islamic and shamanic beliefs. They worship the sky , their ancestors and the elements. Supernatural forces also play a dominant role in their culture, good and evil spirits and also wood goblins and giants. 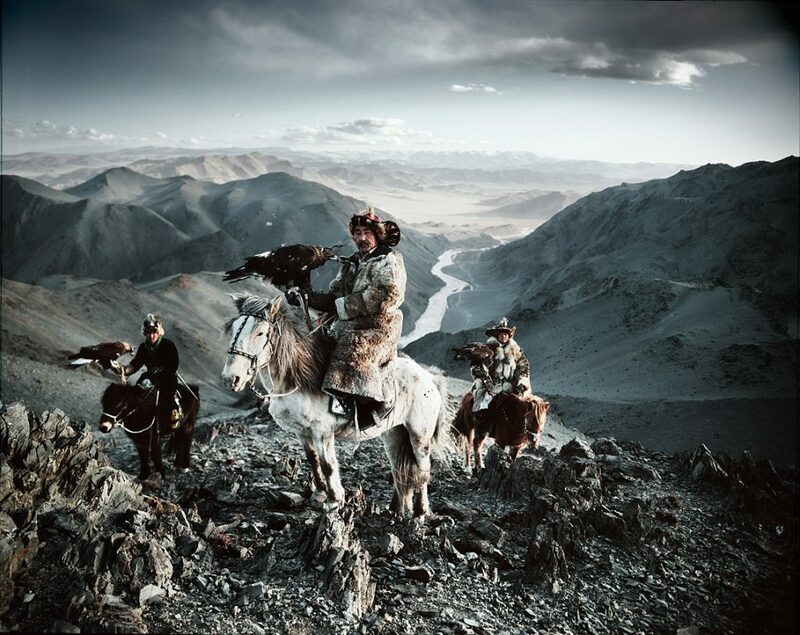 Of which the Kazakhs protect themselves with talismans and beads.